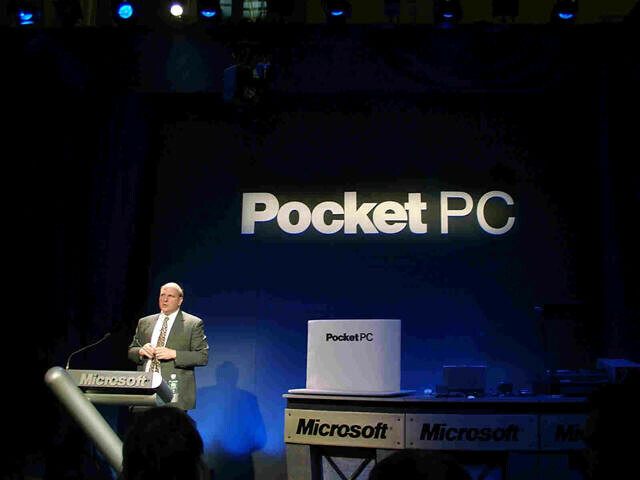 Would you believe that it has been 10 years to the day since Microsoft's Windows powered Pocket PC was born? During the last decade, we have witnessed the ups and downs of the original PDA platform and how it was eventually molded and integrated into cell phones. By that time, it evolved from just a simple PDA with phone functions to something more as we were eventually introduced to the concept of a Windows Mobile smartphone. Even as Windows Mobile 6.5 tried to substantially differentiate itself from its former self in Pocket PC, there were some clear underlying elements that were still in play with the modern mobile platform. Ironically enough, it took a decade for Microsoft to truly comprehend what users look for in a mobile platform – instead of just trying to replicate the desktop experience by watering it down. Luckily, they were able to come full circle as they unveiled Windows Phone 7 which undoubtedly differentiated itself substantially to leave all remnants of Pocket PC behind. Still, you've got to give credit that it managed to survive and evolve as time rolled on. 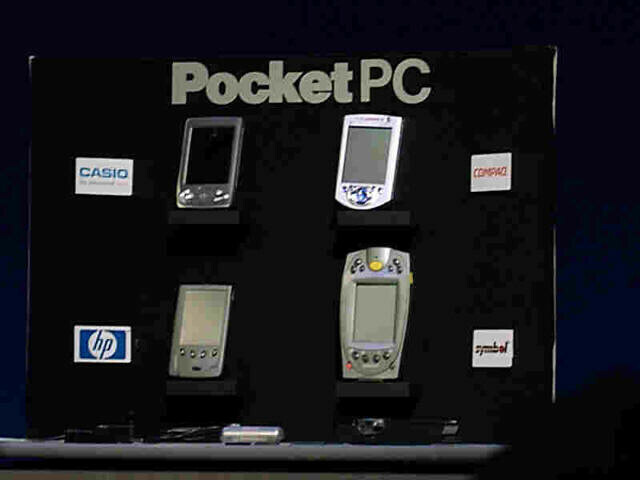 So here's a happy birthday to the popular Pocket PC/Windows Mobile platform!